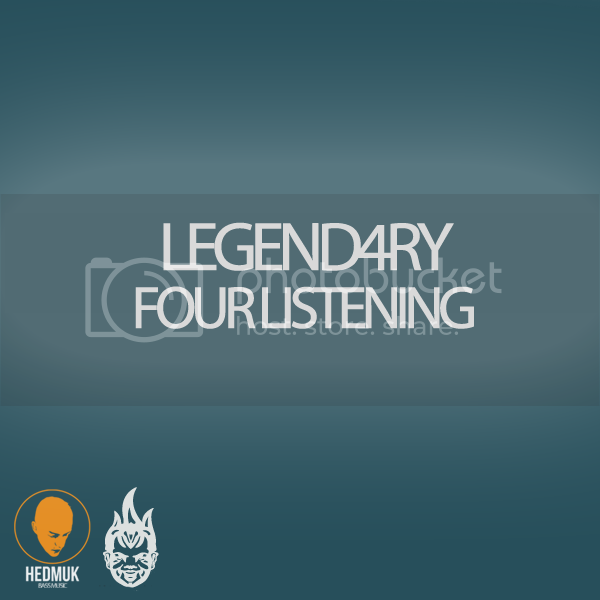 2 weeks ago, Legend4ry released a 16 track free download, ‘Four Listening’, as a farewell to an industry he wants to leave behind. Crying out against ‘lifeless, soulless music’, the first track (The City Speaks But No One Listens) speaks for itself: an insight into Legend4ry’s growing discontent with the scene and the direction it has taken, it’s hard to blame him for feeling like no one is listening. It isn’t so much the case that no one is listening, it’s that no one can hear. Stream and download Legend4ry’s farewell release via Soundcloud.